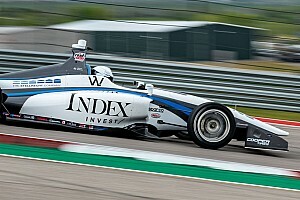 INDIANAPOLIS - Sam Schmidt Motorsports’ (SSM) Indy Lights team will embark on the quest for its seventh Firestone Indy Lights Championship in 2013 with the signing of 21-year-old British racer Jack Hawksworth. Hawksworth dominated the 2012 Star Mazda series where he broke series records for the most wins, poles and fastest laps on his way to capturing the championship. 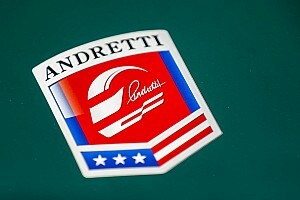 The 2013 Firestone Indy Lights season will kick off in St. Petersburg, Fla. on March 23 and be highlighted by the Freedom 100 at Indianapolis Motor Speedway on May 24. 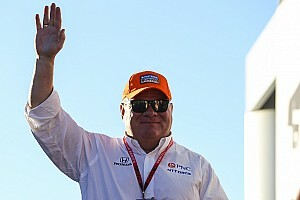 The 12-event season that runs in conjunction with the IZOD IndyCar Series will conclude on October 19 at Auto Club Speedway in Fontana, Calif.
SSM owner Sam Schmidt believes Hawksworth’s dominating effort in Star Mazda will enable him to excel in Firestone Indy Lights. 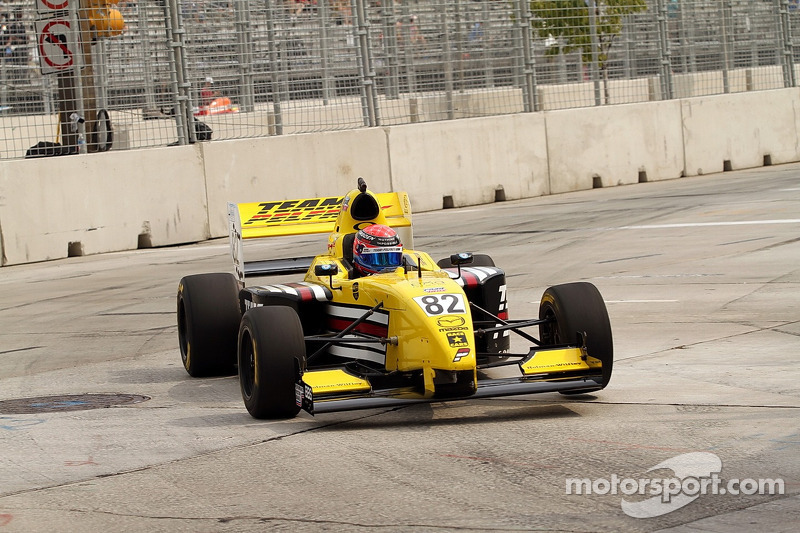 SSM tested Hawksworth in a Firestone Indy Lights car at Sebring International Raceway in November. The signing of Hawksworth shows the continued commitment team owner Sam Schmidt has shown to the Mazda Road to Indy ladder system. SSM’s 2012 Firestone Indy Lights champion, Tristan Vautier, won the 2011 Star Mazda Championship before joining SSM to compete in Firestone Indy Lights. Hawksworth follows in Vautier’s path from Star Mazda to Firestone Indy Lights, with an eventual goal of reaching the IZOD IndyCar Series and the Indianapolis 500.